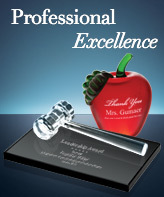 Custom graphic design for engraving artwork is our specialty. We offer Free Personalization that includes one logo/artwork and texts that can fit on the item as illustrated on our Standard Personalization template and/or a sharp, black and white vector line art logo file is provided. 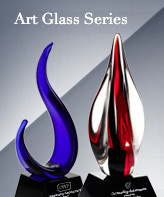 We can also accommodate almost any custom artwork design and engraving requests for additional charges. On Shopping Cart/Proceed Personalization section, you can upload your logo/artwork or choose from our pre-designed free artwork library and enter in your verbiage. You can, then, add on custom options, such as Color Fill, Additional Logo, Location Engraving, etc. You can also provide us layout instructions by entering in the details in the additional notes section at the bottom of the page. Our graphic designers will send you a proof of the personalization artwork & layout for your approval if you choose to require the proof. 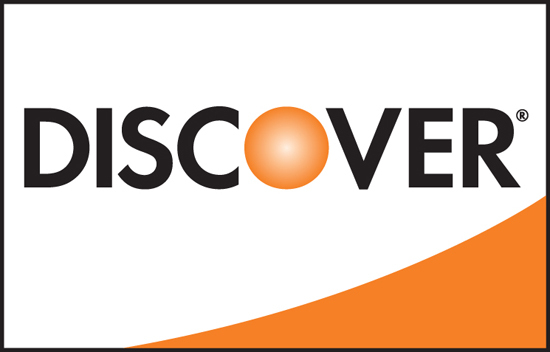 to convert a logo/artwork file to high resolution vector file due to the poor quality of the file provided. to convert a photographic image to a black & white vector art file. to convert an additional logo/artwork to a black & white vector art file on the same product piece. The first three artwork design changes per your request are included in the $30 custom artwork charge; after the three or after the proof is signed off, additional new change request will be defned as a new artwork and will be subject to an additional $30. 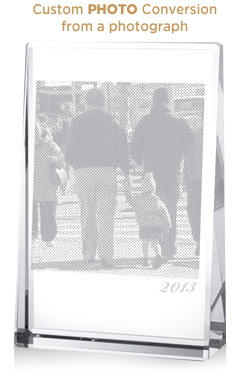 Additional Engraving area: $6.00 per area per piece. The additional area is defined as a separate area not showing engraving on our Standard Personalization Template. Color fill (Only available for Crystal/Glass Sandblast Etch method): $6.00/pc for one logo or lines of text. $12.00/pc for both logo and text. Additional color if applicable : $6.00/pc additional charge. We manually apply special waterproof paint in your desired color into the etched portion of the glass. Only one color may be applied (i.e. no blending). Available colors : Gold, Silver, Black, White, Red (PMS200C), Royal Blue (PMS7455C), Navy Blue (PMS303C), Green (PMS356c), Orange (PMS166c) and Pink (PMS806C). Color fill option may require additional production day(s). 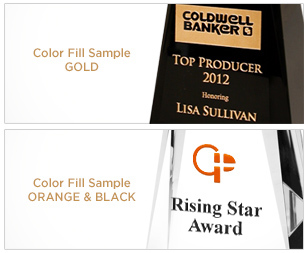 Two-Toned Engraving: $6.00 per logo per piece (only two layers per logo allowed). Available for simple logo/artwork with two distinct overlapping layers. 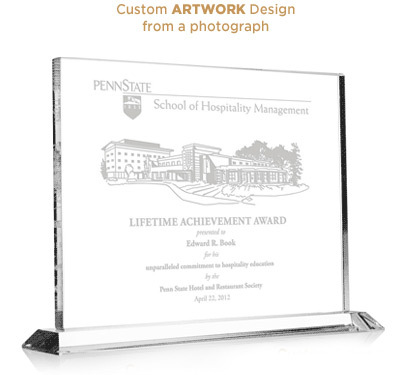 This engraving method is ideal for creating more dimension to your artwork or logo and provides a rich, dynamic presentation for your award. 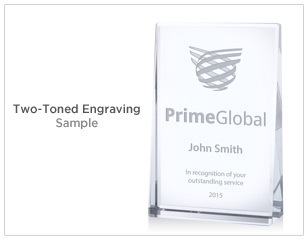 If you are looking to add depth to your personalized engraving and capture the admiration of the recipient and your peers, this method may be perfect for you. Note: Select "Additional Engraving Area" option on the Custom tab. Photo Image Engraving: one-time Photograph Conversion design fee $30 to convert a photo image to the Black/ White Vector Art file.